Great skin does not mean great cost. You can have flawless, glowy, fabulous J.Lo level skin on a budget. You do not need to rely on high-end or even luxury skincare. 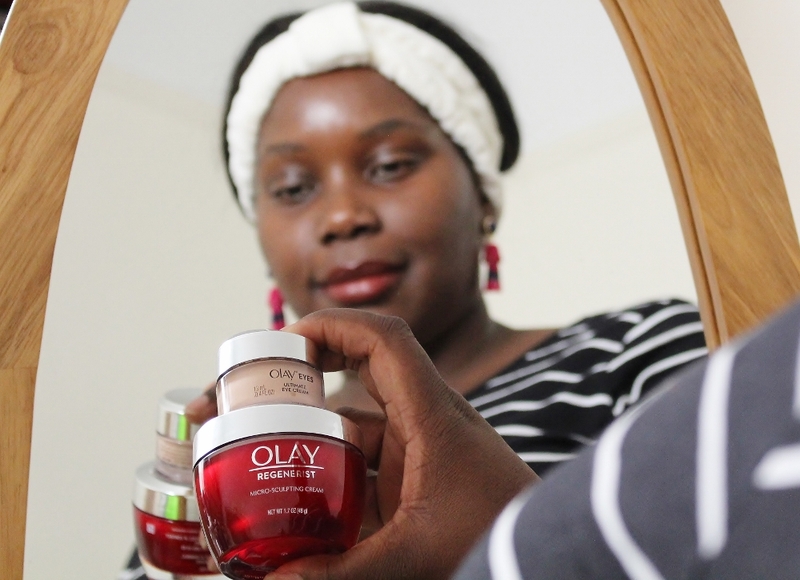 Through trial and error, I have found the key to a balanced skin care on a budget. Confession Time: I am Obsessed with skincare products. I Love Skincare like Oprah loves bread. There is just something so soothing about cleansing your skin, applying moisturizers and masks. Don’t even get me started on the spa treatments I can’t afford so I just fantasize about. Disclaimer: I am not a skin care professional or expert by any means. Any advice I offer you is from my personal experience and research. Below are a few links to articles or videos I found helpful in building my skin care routine. I had always believed that I would never be able to afford a skin care routine that would yield the kind of skin care results I was looking for. Basically I want my skin to look as warm and radiant as Drake’s smile. I had always assumed that people with great skin spent tons of money on their skin care routine. I would watch dozens of YouTube videos of gurus sharing their secrets to their flawless skin. (*well lit skin. Lighting makes all the difference.) So many of them used high end products. I can’t afford to use a $45 moisturizer everyday, twice a day, and buy it every 2 months when the product runs out. Let’s take a look at all (*some, obsessed remember?) of the skin care products I am rotating through. I know what you are thinking. I said budget and here are I am with TWO Glamglow masks on my shelf. Don’t jump ahead! I will explain. When you look again, you are able to tell that there is a wide range of brands and prices on these two shelves. For reference, my skin is normal with just a few hormonal breakouts and extra dry skin the winter. It took a little trial-and-error sifting through the best lotions for dry, oily, and sensitive skin before I realized my skin was normal. My major skin concerns are large pores on my nose and some redness on my cheeks. Nothing major. I did some math. And, yes, the price total of the skin care I have pictured here is apx. $400!!! What Why! How can I help you if you think I spent $400 on skin care?!? How can this all be budget friendly? 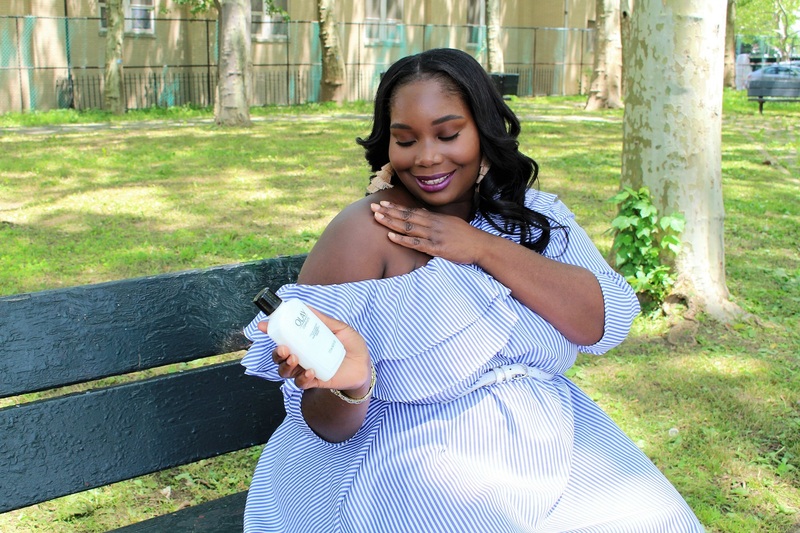 From what I’ve learned through some of the articles I linked earlier, other bloggers, and personal experience, there are 4 essential keys to a great skin. Exfoliate. Cleanse. Moisturize. Treat. Regardless of your skin type. Finally, here are my tips for affordable skin care. 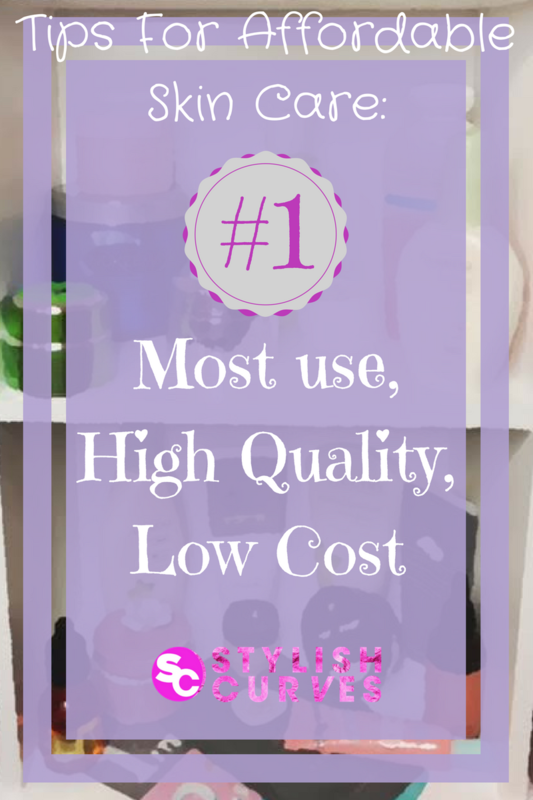 Your most used products should be high quality without breaking the bank. These products are going to be your cleanser, moisturizer, exfoliator, and a make up remover. At least two of these will get used daily. High quality because they will be used most often and will have a greater impact on your skin. They need to be reasonably priced and within your price range because they will need to be replaced most often. Below are the products I use most often. Together they total just about $23. I replace them about every 2-3 months. So while my skin care collection seemed insanely expensive, it isn’t. My most used products are well within my price range. 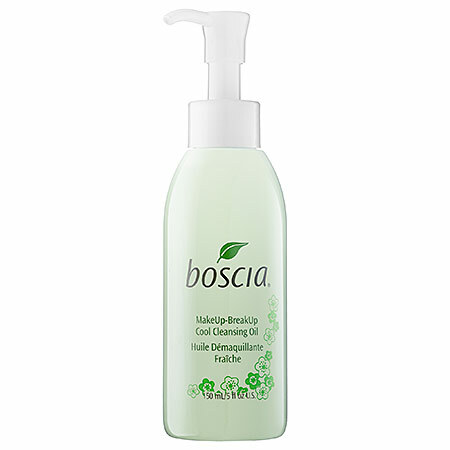 The Boscia cleansing oil is my favorite makeup remover. While it is expensive for a product that gets used regularly, I can make it last because I don’t where makeup everyday. It gets replaced every 3-4 months. For me, it’s worth it! The key to great skin is listening to it! If you sense that something with your skin doesn’t seem right, it is better act sooner rather than later. When your daily skin care isn’t cutting it, it’s time to break out the back up. The Treatments. Because treatments aren’t used very often, you can splurge a little! 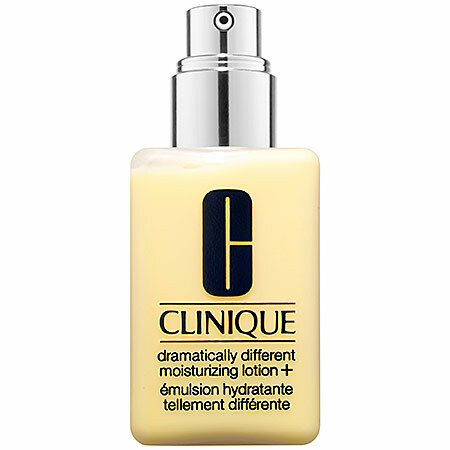 Figure out what common problems your skin has and then find a product that will treat it. In the winter, my skin can get dry and flaky. I’ve found two products that keep my skin soft and hydrated through the icy outdoors to the heated indoors that seems to provide no moisture to the skin. Because I only need them in the winter, I can save up for them knowing that winter is coming. This exfoliating mask keeps my skin from getting flaky and this moisturizer makes sure that I never feel a bit of the uncomfortable tightness from dry winter skin. They last me all winter so I only have to buy them once a year. Not all treatments need to be as expensive as a Glamglow mask. Sometimes you can solve your troubles with a sheet mask. If you know where to shop, you can save money along the way. Check out imomoko.com for the best and most affordable sheet masks. *Bonus Tip: Deluxe size samples and sample boxes could save you a ton of money! You get the use you need from the products and never pay full price. You also can dip your toe into luxury brands by trying their sampler pack. Here is one of my favorites. Oh the Swap. Probably my favorite tip. One thing you will learn about me, curvy girl, is that I really do love saving money. I’m one of those people who if you ask me where I got something, I will tell you followed up with how I save $9.48 by finding a coupon. Or by spending an extra hour online before making a purchase to make sure I got the best price. 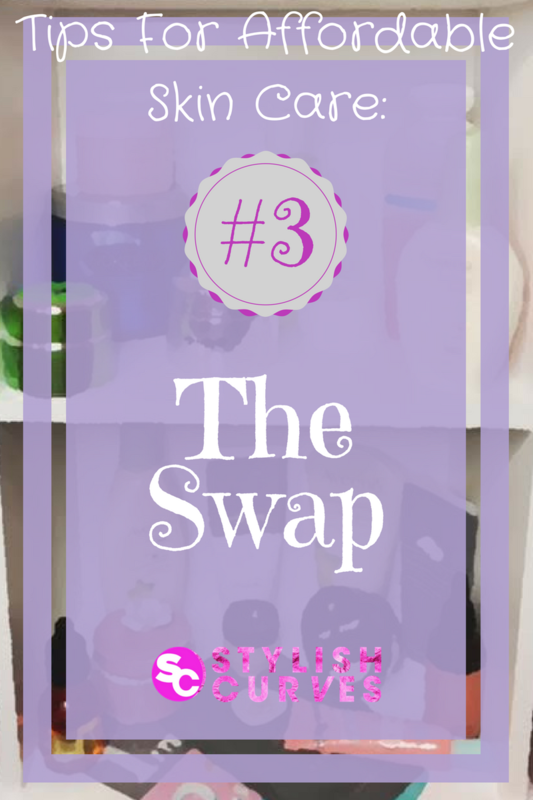 The Swap is crucial for when your budget is extra tight and you are running out of your basics. Instead of buying your usual skin care product, swap it out with something cheaper and a product that you’ve had your eye on. So, yeah, it’s exactly what you thought but not many people are willing to do it. This is a great way to get acquainted with something new. 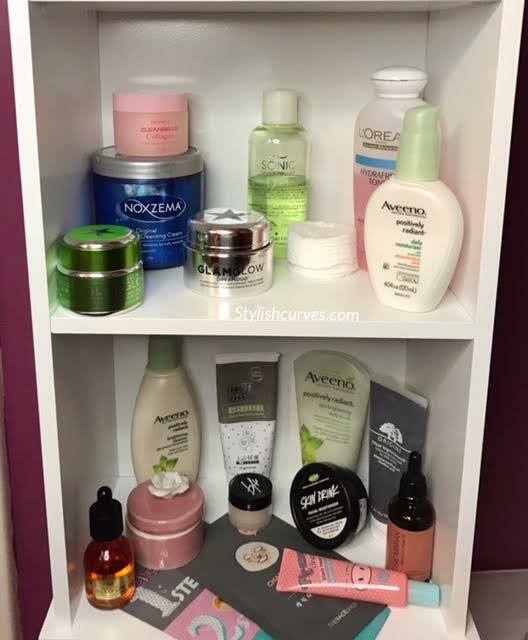 The swap was my best friend when I was low on funds, yet it seemed all of my skin care products were running out at the same time! 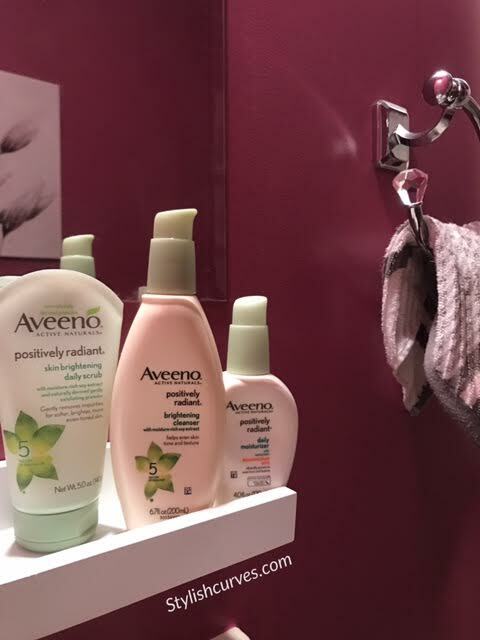 So I swapped my Clinique exfoliator for one from Aveeno. 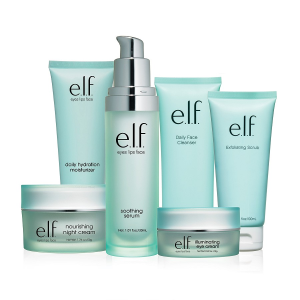 Did you know ELF Cosmetics has been developing their skin care line? ELF is know for their high quality-low cost products. Moreover, buy the deluxe size sample to tie you over until your next check comes through. 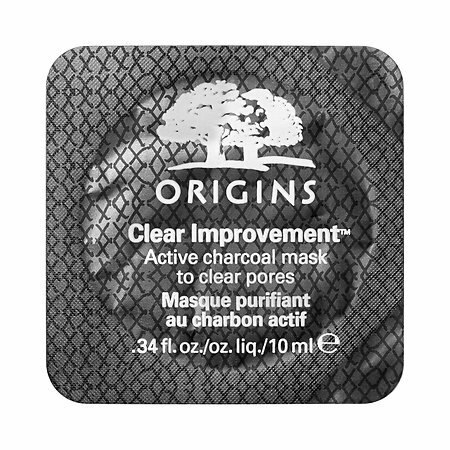 Did you know that Origins makes their LIFE CHANGING MASKS in minis?!?! I know, right! Little pods for one time use just for $4. This was the best news when my skin was a wreck but I was low on funds. 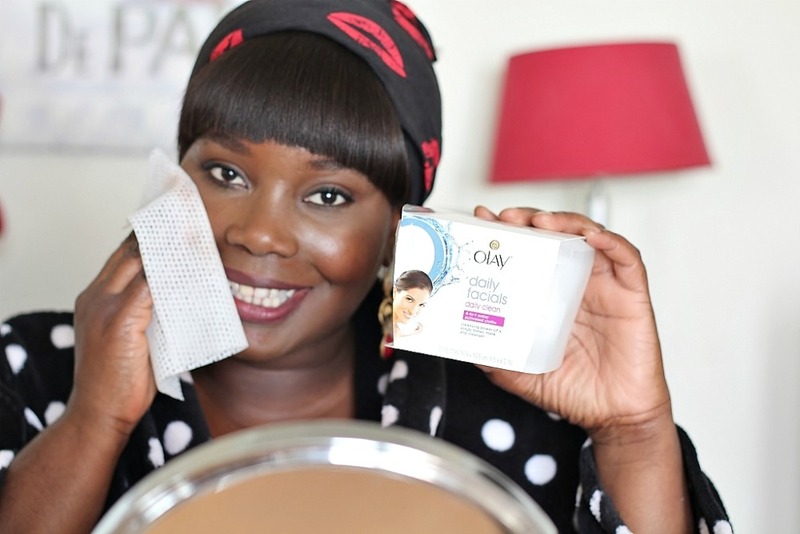 If you are a beauty lover, like me, a skin issue can ruin your day. *Bonus Tip: Subscription Boxes!!!! A great way to try a million products but never spend too much money. Plus you could cancel whenever you want. Korean beauty is everywhere lately. You can get in on the trend by trying out a subscription box. I tried out the Beautque monthly for 3 months and it was glorious! They have two types. The first is Mask Maven which gives you 9 masks a month. You can just order one box and be set for a few months. You could also try their BB Bag, which is the one I had and LOVED. 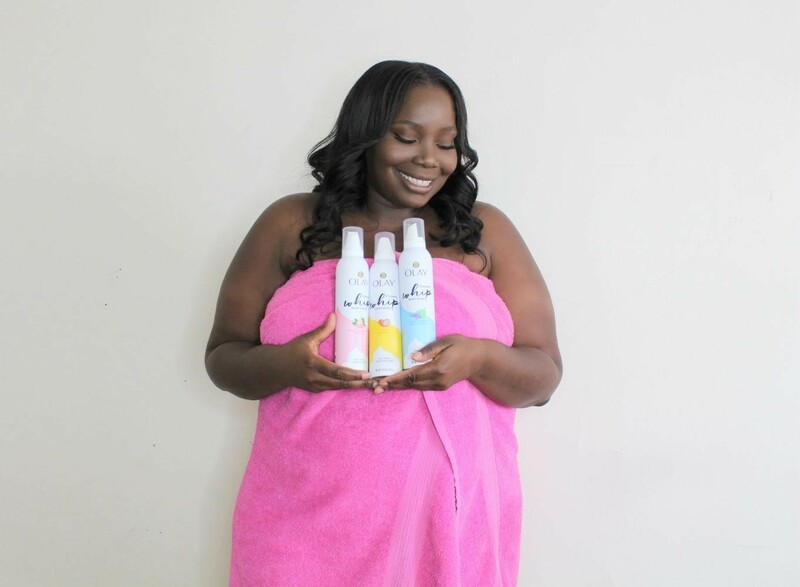 You get 6 FULL sized products with a mix of make up and skin care for $22 a month. Check out their IG here. What tips do you have to get that perfect J.Lo skin? Disclaimer: I am not a skin care professional or expert by any means. Any advice I offer you is from my personal experience and research. I read this article and found it very interesting, thought it might be something for you. 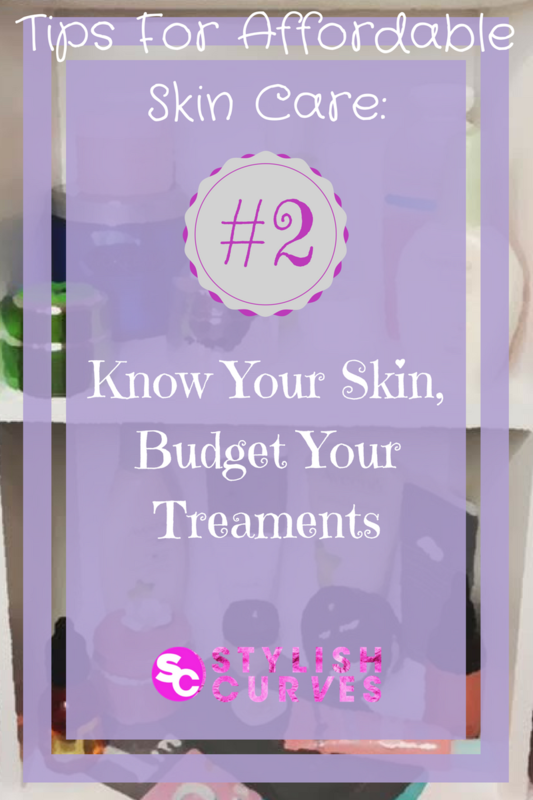 The article is called How To Shop For High Quality Skincare Products On A Budget and is located at https://stylishcurves.com/how-to-shop-for-high-quality-skincare-products-on-a-budget/. It looks easy and cost-effective ways to get beautiful and glowing skin. I will keep these all tips in mind. Thanks and keep sharing.